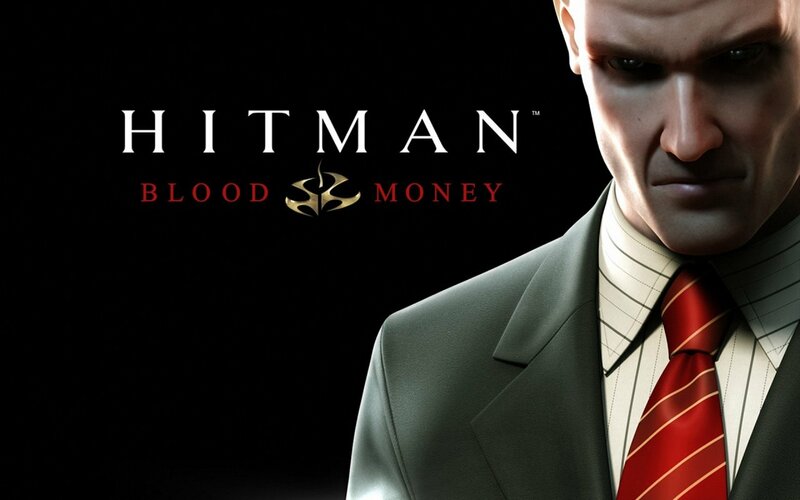 The time has come once again for Clint and guests to play Hitman: Blood Money. In this episode things fall apart as I don’t understand exactly what to do while HintMan Evan attempts to steer me in the right direction. Save Master Ryan doesn’t do his job properly, so we have to re-load a bunch. Anyway, just watch the episode. This is where it all falls apart. You guys are definitely having way too much fun playing this. Clint is like a kid in a candy store with this game, but has so much trouble trying to do what he needs to. Damn Paul Giamatti..